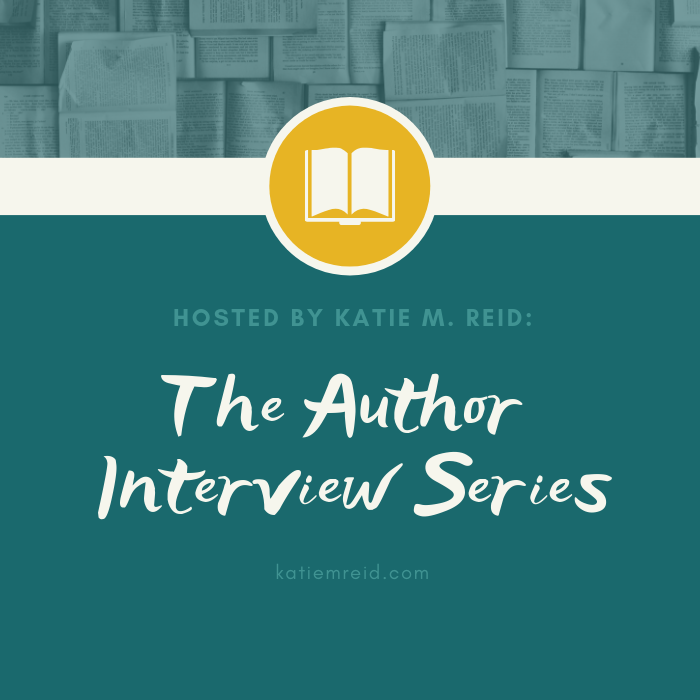 The Author Interview Series continues with good news from energetic, authentic, and fun friend, Kristin Funston. 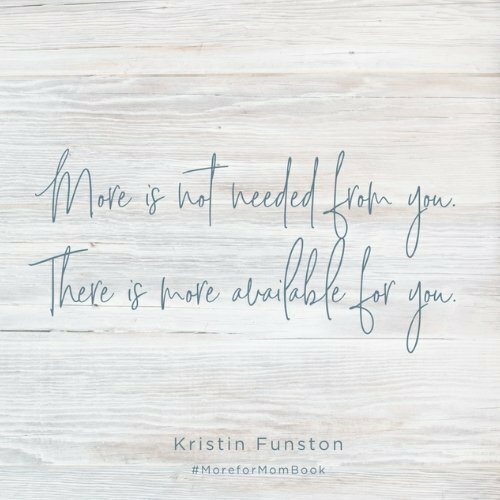 Kristin’s book, More for Mom, will help you live with intention and joy as you realize that God wants to help you live fully instead of living depleted. What is mom guilt, and why do moms struggle so much with it? Mom guilt is just what it sounds like. It’s the feeling of guilt—or the berating from ourselves or from others—for the way we parent (the way we talk to our children or the decisions we make that affect their lives). Mom guilt can show up unexpectedly and quickly and in a wide variety of situations. The reason we struggle with it boils down to expectations. Expectations we put on ourselves, on others or what others put on us. Sure, we want to do and be all the things to everyone, but we can’t. I talk about this a lot in chapter called “Raving Fans.” When we don’t meet expectations, we’re bombarded with emotions. Mom guilt is cruel, but it grows from something we can control, which is encouraging. We control this guilt by making sure expectations we set align with our reality. And not just our day-to-day reality, but the reality of who Christ says we are and what we are supposed to do or handle. There are a number of ways to manage this, starting with setting realistic expectations and not getting pulled into the trap of making exceeding expectations the expectation. What do you mean when you write that are lives are full, but they aren’t whole? 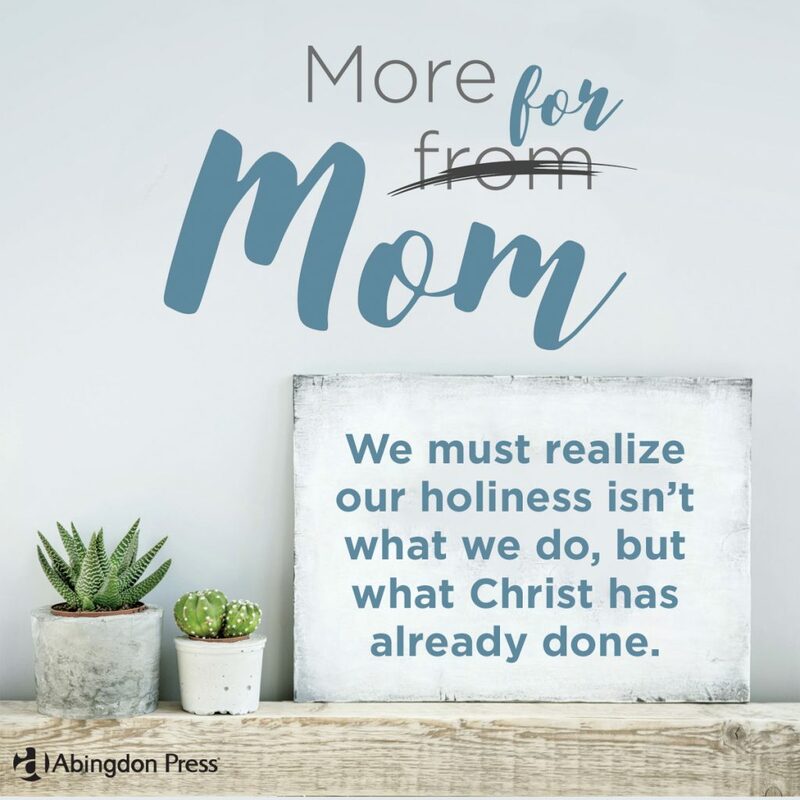 What does it mean to be a whole and holy mom? A whole and holy mom is, number one, a believer in Christ and what He did for us on the cross. This idea of “wholeness” stems all the way back to the garden with Adam, Eve and the way humans were created. Just like when thinking of “whole foods,” that food is in natural state—the way nature intended for it to be, or pretty close to it. It’s the healthiest form of that food. Adam and Eve were physically, emotionally, spiritually healthy, complete and whole in the garden with each other and with God. Their lives were complete. This is how it was supposed to be, the way nature intended for us to be. When we claim Jesus Christ as our Lord and Savior, our relationship with our Creator is restored back to a place of wholeness, completing us emotionally and spiritually. How do we overcome thinking our time and priorities are more important than anyone else’s? How does that sometimes flow into a “holier than thou” attitude? Being “holier-than-thou” or thinking we, our time or our priorities are more important than others puts us in a place that is set away and above others. However, God is the only one who is above us and others. We cannot and should not place ourselves at the same level as God, but as humans, we are all on a level playing field. Something to note is that we are not set on separate playing fields either, we are set on the same field, together. We are not set apart from other people but set apart with other people. We overcome this by first recognizing the fact that we are set apart with other people. This life here on Earth is a team sport. Recognizing this will help us to understand proper attitudes in regards to other people. What do you hope readers gain from reading this book? Thank you for being with us today, Kristin! With a passion for writing, Kristin Funston encourages women in a way that is relatable and practical, with a healthy dose of humor. In addition to be a writer, Funston is a member and employee of Hope Presbyterian Church and works as the Marriage and Family Coordinator and a leader in the women’s ministry. Funston is also passionate about helping women embrace their current season and experience God in the everyday. 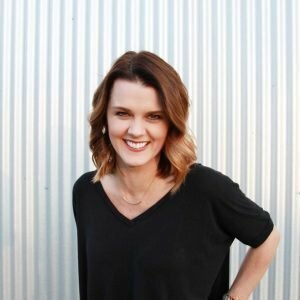 She shares her humor and writing on motherhood on her blog and has been featured on other blogs, including: The Better Mom, City Moms Blog, TODAY Parenting, and Scary Mommy. A mom to three girls and not-so-domestic wife to an entrepreneurial athlete, Funston and her family live outside of Memphis, TN. Learn more at MoreforMomBook.com. Kristin is also active on Facebook and Instagram.